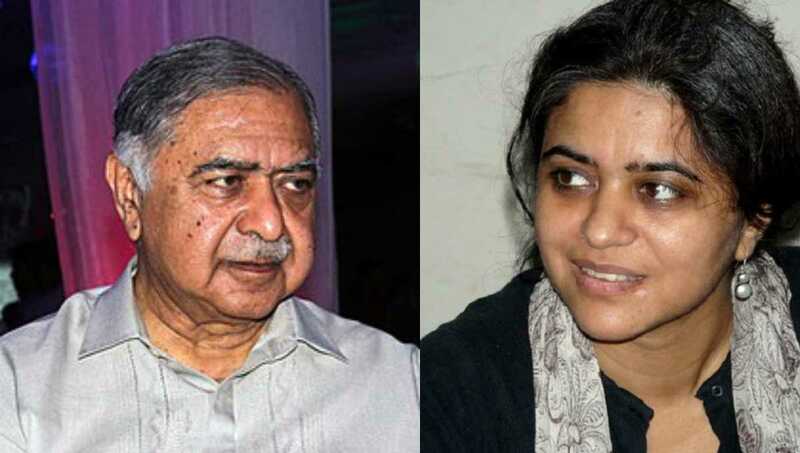 Neither Jatiya Oikyafront chief Dr. Kamal Hossain nor his daughter Barrister Sara Hossain is going to participate in the 11th parliamentary elections. 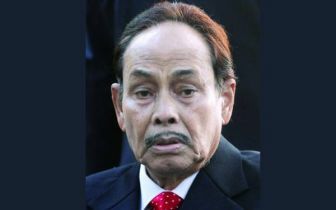 ‘Sir (Kamal) is not going to join the election as his physical condition is not well. 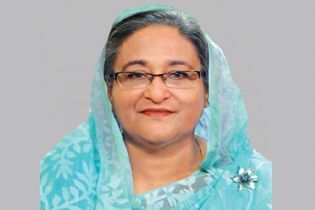 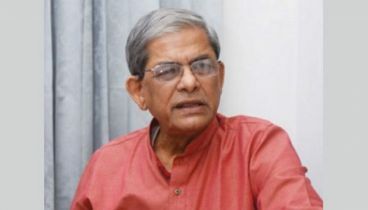 Barrister Sara is also not going to take part in the polls on personal grounds,' Gano Forum executive president Subrata Chowdhury told DailyBangladesh on Wednesday. 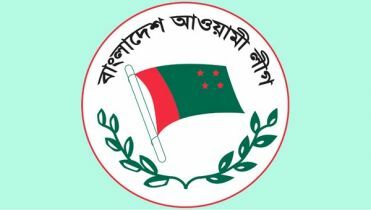 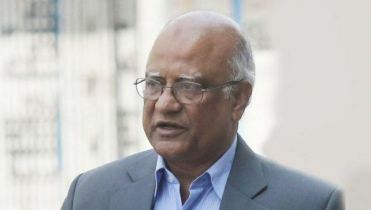 Subrata Chowdhury said he submitted nomination paper to the returning officer to contest the polls from Dhaka-6 constituency while their general secretary Mostafa Mohsin Montu from Dhaka-2, Dhaka-3, and Dhaka-9 parliamentary seats.